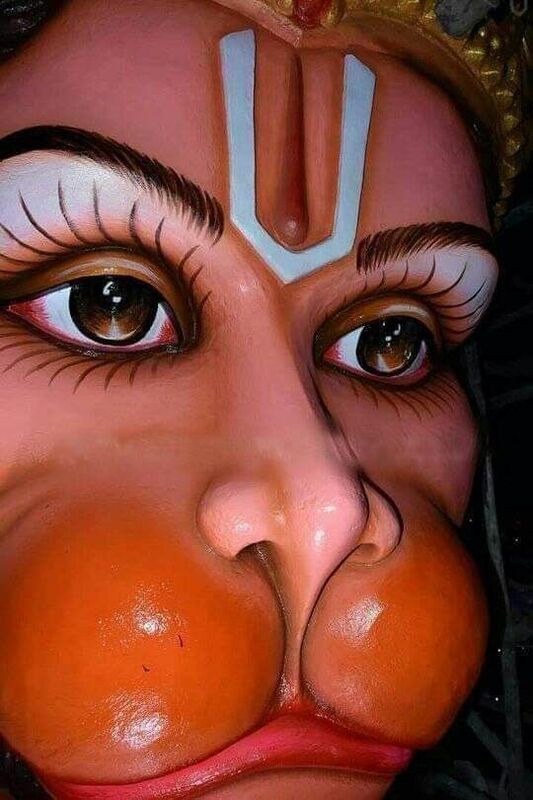 , lasts for twenty-one days and is held in the month of Baishakha at the height of the summer heat when Chandan (sandal paste) and water are vital to maintain people cool. Chandan Jatra marks the conclusion of the cycle of religious festivals observed in the famous shrine of Lord Jagannath at Puri. Chandan Jatra in Puri is a journey in Narendra Pond. Mahalakshmi and Bhudevi are escorted by substitutes of Sri Jagannath, Rama Krishna, lakshmi, Saraswati and five Shivas, in special palanquins move to the Narendra Pond for a sacramental evening sail every day for 21 days. At the Chandan Mandap within the pool the idols are occupied themselves in water sport in the specifically set vats of sandal paste water. In the valedictory night, the Gods cruise for 21 times. 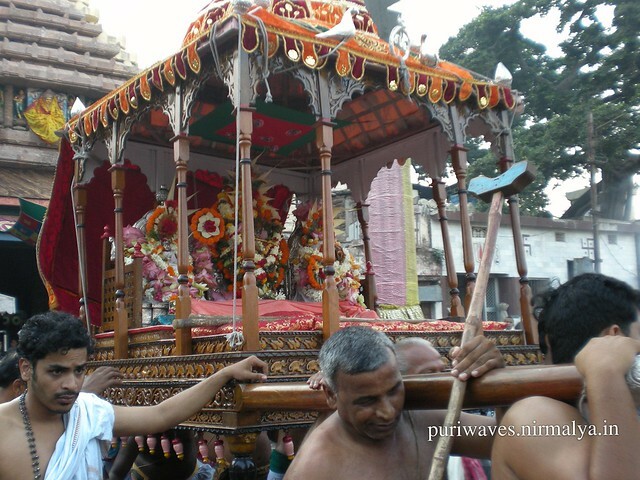 The Chandan Jatra is or else known as Gandhalepana Jatra. The representative images of the Gods set up in places of worship such as “Madanmohana” (representing Lord Jagannatha), “Laxmi” and “Saraswati” are taken in a opulently festooned palanquin by the ‘Sevakas’ attended by priests, musicians and dancers to the Narendra Sarobar at night. 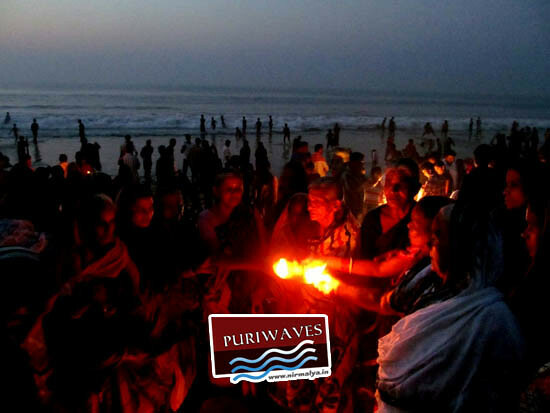 This festival is most sophisticated in Puri and is a focus for thousands of pilgrims from far and near. On all the twenty-one days, the whole road from the temple of Lord Jagannatha leading up to the “Narendra Sarobar” along with the houses on both sides is adorned. 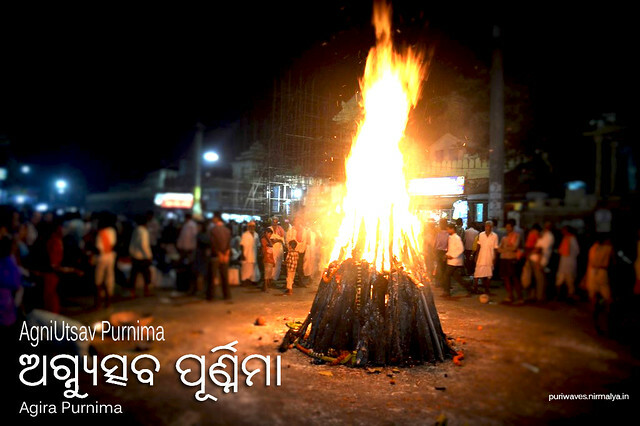 Chandan Jatra commemorates the end of the sequence of sacred celebrations observed in the famed place of pilgrimage of Lord Jagannatha at Puri trailed by other places of worship of Orissa. 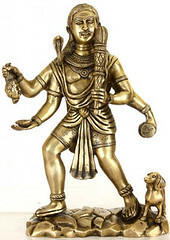 As the Hindu divinities are modeled on the deeds of human beings, they are also given the same treatment. Throughout this event, they are taken out of the temples in parade for round in water on floats or boats. The splendidly decorated and ornamented boats are called ‘Chapa’. 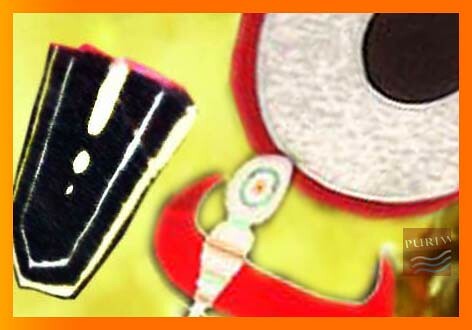 ‘Chapa’ is the Oriya corresponding to ‘float’. In most of the Vishnu as well as Shiva temples, the fiesta of the ‘float’ marks the winding up of the main yearly festival. The faith probably is that the holy being having concluded his ritual patrol with all assistant gear on land must have his aquatic halt before He proceeds to the chamber of the temple to come out only for the subsequent festival.